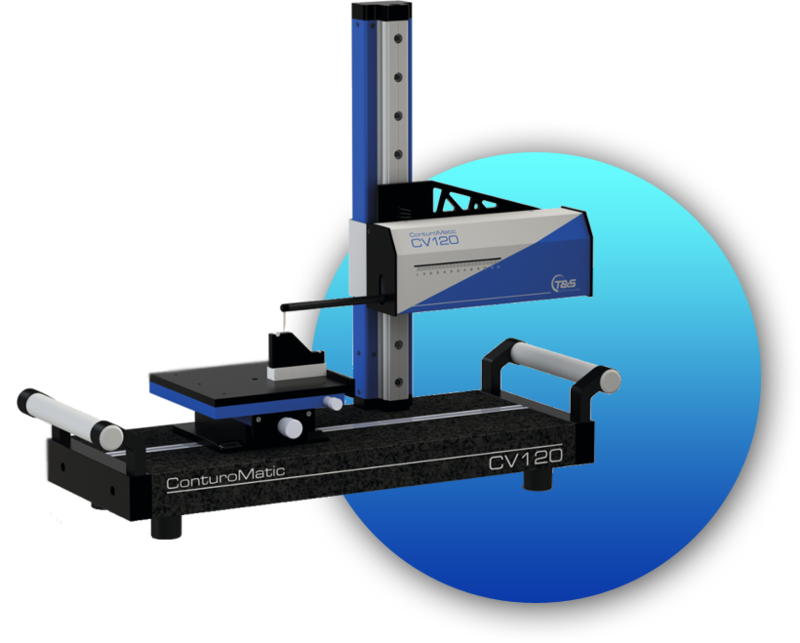 ConturoMatic CV systems are classic contour measuring devices that boast of intelligent functions and reasonable automation. They offer everything a powerful and reliable contour measurement system needs. CV systems enable you to follow a contour dynamically over the entire measuring range up to 280 x 350 m.
In addition, since the position of the tip is precisely and repeatably defined in a fraction of a millimeter, a safe and automatic measurement is possible even in the smallest of the bores. TS systems will allow you to gain precision thanks to their two motorized and regulated measuring axes. The X axis manages the sample to be measured and the Z axis supports probing. For the mechanical base, marble ensures the highest degree of quality. The TS model makes it possible to integrate the roughness option, which is already included with the TS-X model. 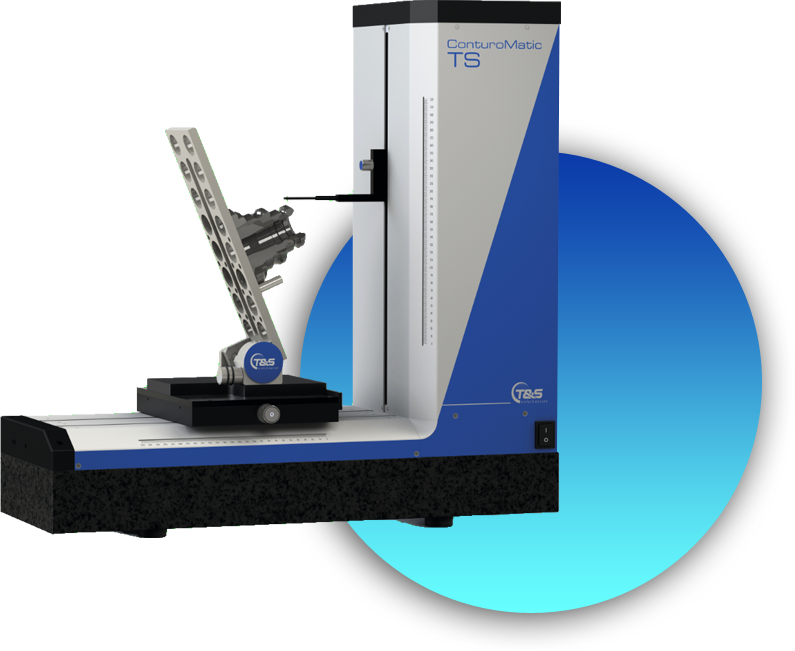 The Conturomatic software has been designed to use in the laboratory and workshop. The data processing functions are accessible in one click and the values and tolerances comparison can be performed automatically. 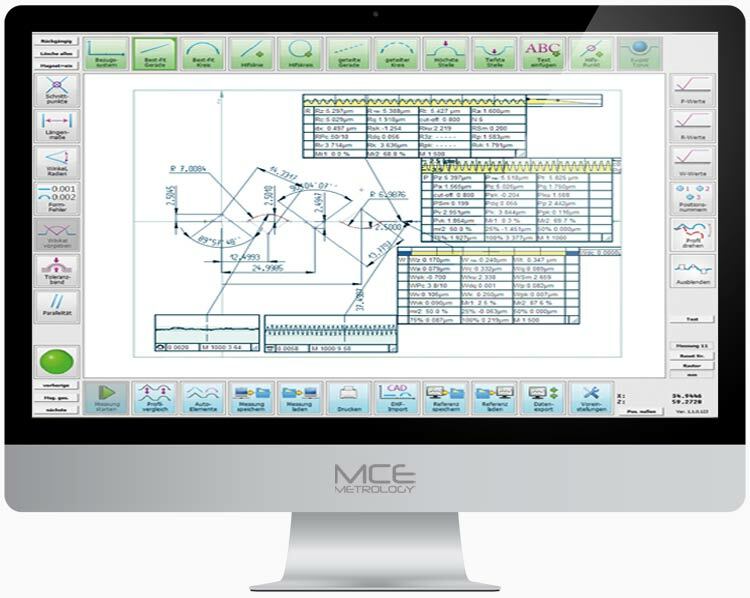 The software accepts shape and position deviance over a wide range..
A complete range of accessories, allowing you to solve all your measurement problems.